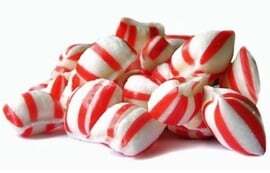 Do you love peppermint? Right now you can get a free samples of Peppermint Puff Candies by filling out a brief form. You also will receive an order form to order more great candy from Puff Candy.